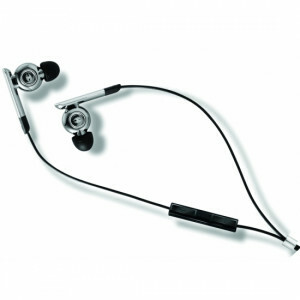 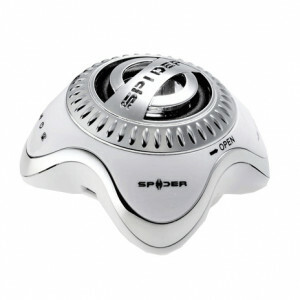 Spider E-EAPH-0001 E Series Realvoice Audiophile Earphone for iPad, iPod, iPhone. 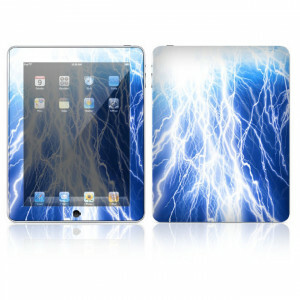 Decal Skin Apple iPad Skin - Lightning, Made out of Vinyl, P/N: IPD-Z16. 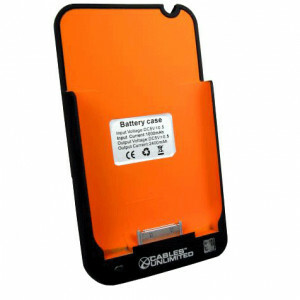 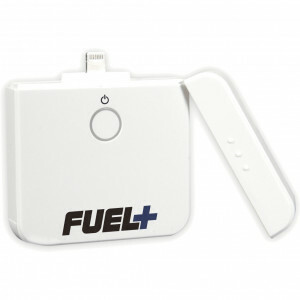 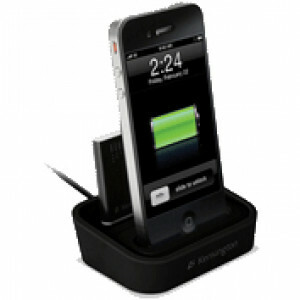 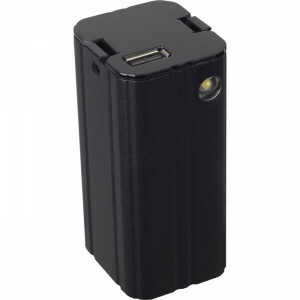 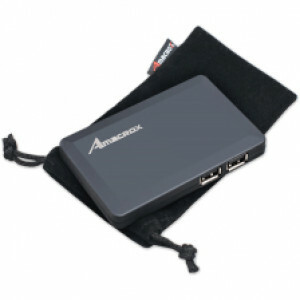 Teratrend PocketPower Mobile Phone Instant Charger, w/ AA x4 LED Light, P/N: SST-PB03. 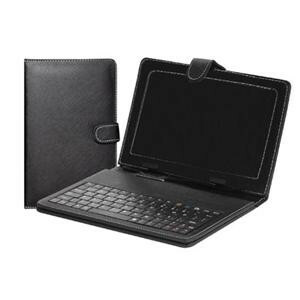 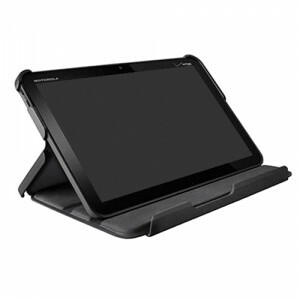 Supersonic Keyboard/Cover Case for 7in Tablet, Built-in USB Port and Magnet Closures, Model: SC-107KB.